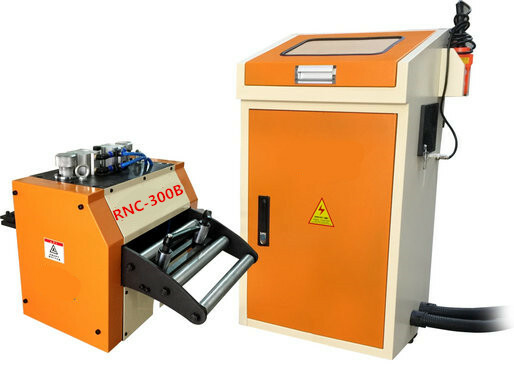 NC Automatic Servo Feeder Machine is designed for hard driving, fast, accurate production. Servo driven programmable press feeds reduce setup time, improve accuracy, and minimize misfeeds. Setup is simple and fast facilitating quick die change. Feed lengths are easily programmed from 1mm to 9999mm using a press or console mounted user interface. Most models have built in job memory for instant recall. Servo feeds are simple to operate and maintain. They will operate for millions of cycles without significant maintenance. Servo`s operate on electricity and consume minimal air. Designs are available with straighteners but typically operate with an independent powered straightener providing a free loop to the feed. Our servos can interface directly with press automation or similar controls to control feed advance, pilot release, feed completion angle, and feed length. Looking for ideal Coil Servo Feeder Manufacturer & supplier ? We have a wide selection at great prices to help you get creative. 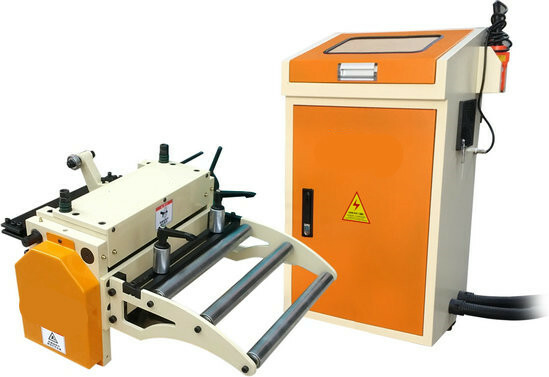 All the Feed Machine for Press are quality guaranteed. 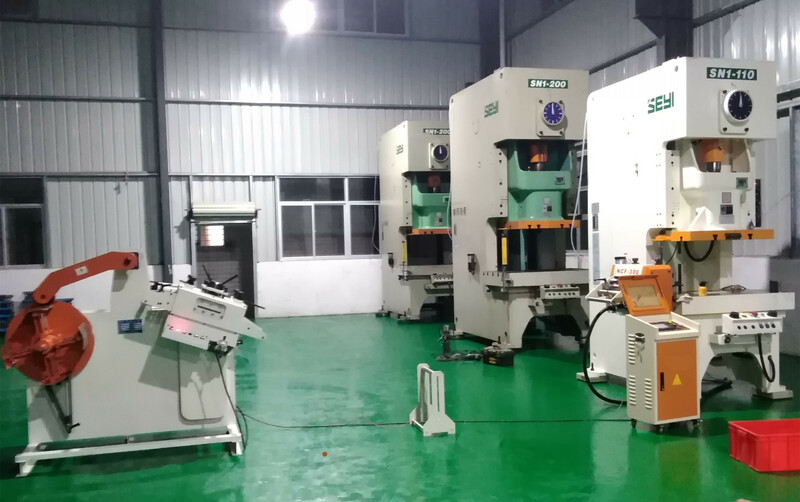 We are China Origin Factory of Servo Roller Feed. If you have any question, please feel free to contact us.